Christian Shaw was a woman who knew how to get what she wanted. Whatever the consequences. 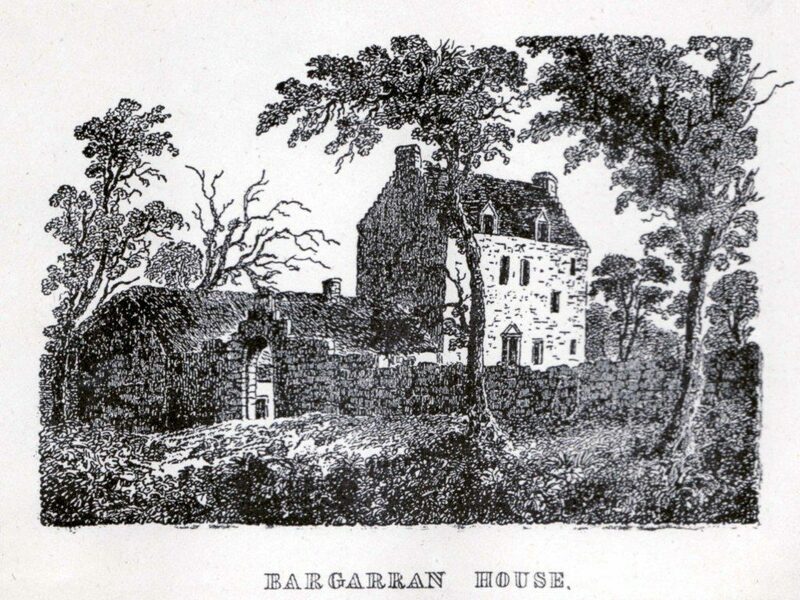 Born in 1685, the eldest daughter of the Laird of Balgarran, she was one of the earliest recorded Scottish female entrepreneurs, responsible for establishing the Paisley fine thread industry. Christian Shaw married comparatively late in life, at the grand old age of 32. She married respectably, especially given her history, a man of the cloth, Reverend Miller. He died three years into the marriage leaving Christian Shaw a modest amount of money. Accompanied by her mother, Christian set out on a tour of northern Europe. This was a relatively common activity for the moneyed single woman seeking a husband. But it was not a husband that interested Mrs. Shaw. The Dutch made the best thread in Europe and Christian set out to discover how they did it. A middle-aged woman and her elderly mother who expressed an interest in spinning would not have been regarded as suspicious. They should have been. Christian was an excellent learner and there is some suspicion that as well as observing and learning the techniques employed by the Dutch, there was an element of industrial espionage as crucial components of Dutch spinning equipment were smuggled to Scotland. On her return to Paisley, she set up in business, hiring staff and installing equipment. Possibly her shrewdest move was to use her connections with the aristocracy, who travelled to southern climes regularly, to set up a distribution network. These wealthy women would show the high quality goods that Christian’s thread manufacturing now produced, to their equally wealthy and influential counterparts in Bath, or wherever else was fashionable that season. There was nobody else in the UK producing work of the quality of Mrs. Shaw and orders soon poured into Balgarran. By 1820, the industry started by Christian Shaw, would employ 7,000 people in Paisley alone. But her contribution to the industrialisation of her home town is not the reason that Christian Shaw is primarily remembered. It is because, at the age of 11, she was responsible for the deaths, by strangulation, of seven members of this small Scottish community. The year was 1695 and Christian was 11, the oldest child in an expanding family. She started having severe fits. Retrospectively, it has been suggested that these were to get some attention for herself, as she was no longer the baby of the family. Whatever the reasons, the fits got worse and included vomiting all sorts of rubbish; hay, barley, straw, bones, rags. Apparently none of which were wet, which would indicate that they had not been in her stomach. She was taken to the best doctors that family money could buy, but no cure was forthcoming. Until, Christian pinpointed the cause. It was witches putting a spell on her. She named 21 people, who were duly arrested and tried before a court of seventeen judges. Fourteen of the accused were found not guilty and released. The remaining seven were sentenced to death by burning at the stake, the proscribed “cure” for witches. Six of the unfortunates met their end in this way on 10th June 1697. The remaining prisoner, John Reid, committed suicide in prison. And remarkably, the fits stopped afterwards. So, you didn’t cross Christian Shaw. How much her reputation influenced her ability to transact business is open to speculation.